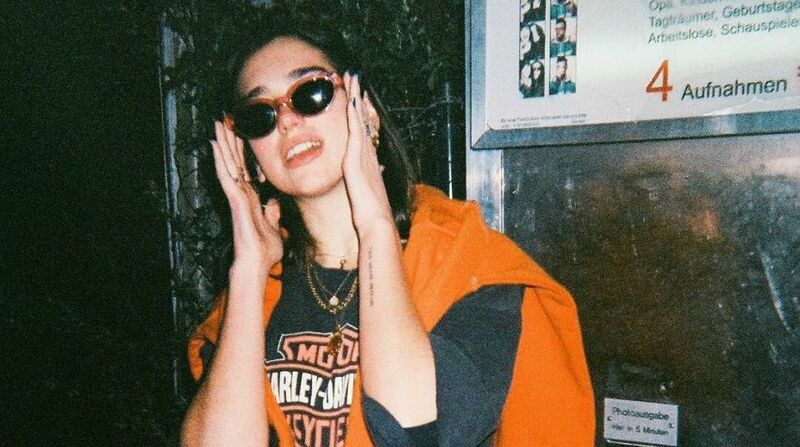 Singer Dua Lipa has said she doesn’t like clubbing and instead prefers to spend time chatting up with friends. “I feel like clubs aren’t really my scene,” Lipa told thesun.co.uk. The Hotter than hell hitmaker may have been in a relationship with US rocker Paul since last summer, but she is not interested in becoming a celebrity power couple.